1. What if your people could perform 10% better? 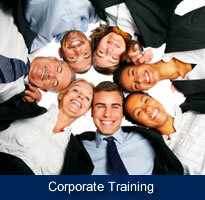 Anyone of these corporate training programs by our specialists can deliver the uplift in performance you seek. Build a sales team with strength, focus and the skills they need. 2. "It's all about ME!" 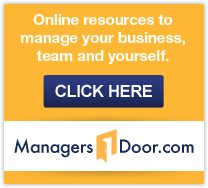 EXECUTIVE COACHING is all about YOU! One on one Executive Coaching by our specialists is a perfect option if you have limited time, confidential strategic plans, organisational challenges. A Happening People Executive Coach is professional and personable and will work with you to achieve better results with realistic solutions. 3. Have you put your people issues in the too hard basket? A management consultant from Happening People will help you confront the issues. If your companies future is a little hazy then we have the solution. Watch a national news interview with Happening People's MD Samuel Day and learn what you can do differently! New in 2012 is our weekly ‘Top 5’ blog. to keep you focused once a week on the top 5 things for being effective. It will cover the top 5 things to focus on in areas of leadership, sales, people management and more. Click here and sign up. Its free and our pleasure.